Cosmetic Junkie brings together an extensive selection of the world’s finest Natural and Organic Beauty Products, based on ancient wisdoms of Aromatherapy, Botanicals, and Ayurveda. Our Natural & Organic Brands are selected by Jenny, and tested by the team to ensure that they really do work. These products are made using only the highest grades of ethically sourced natural and organic ingredients, combining the power of plants with ancient wisdom and modern science. These products deliver what they say on the packaging, feel luxurious and induce a state of pampering and harmony. Cosmetic Junkie offers Cutting Edge & Leading Brands in Natural & Organic beauty products, including skincare, bodycare, haircare, bath products, babycare, and scents. With this range (and others) we search for cosmetics with: NO PARABENS, NO SULFATES (SLS or SLES), VEGAN society approved, NO ANIMAL TESTING, and ECOLOGICALLY RESPONSIBLE Packaging. We strive to work with the most innovative companies and to support Ethical and Environmentally friendly businesses such as Alqvimia, Aveda, Aromatherapy Associates, Caudalie, Huiles et Baumes, John Masters Organics, L’Occitane, Melvita, Neom, NUXE, PUKKA, Trilogy and more. 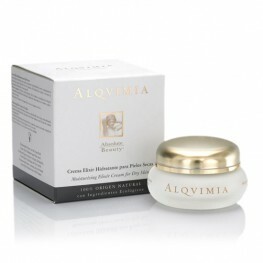 The Alqvimia Anti-Aging Beauty Extract helps to re-establish the radiance and vitality of skin. T.. 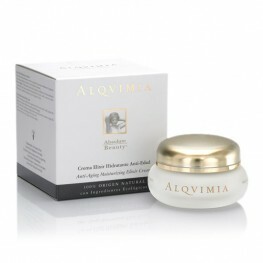 This moisturising facial cream reduces the appearance of expression lines and stimulates cellular.. This sublime body oil delivers a soothing and relaxing effect when used as a bath or shower gel. ..
A facial oil which provides moisturisation whilst stabilising oil production and promoting the re..
A facial oil for dry skin which nourishes and moisturises deep-down, promoting tissue regeneratio.. 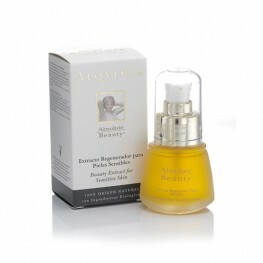 This sensitive facial oil works for the most delicate skin with a calming and decongesting agents.. This luxurious bath and shower gel cleanses and soothes skin. Thistle, grapefruit and lemongrass .. 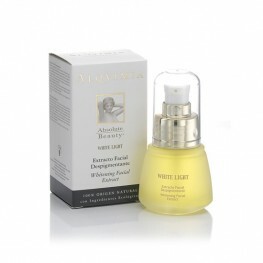 This beauty extract focuses intense treatment to the eye contour area. 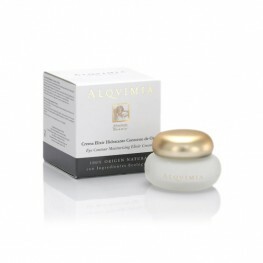 Powerful, natural ingredie..
A premium cream for the care and regeneration of the eye contour area. 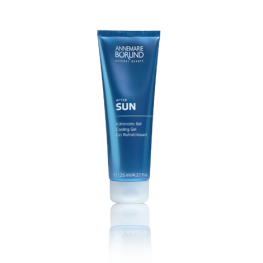 This luxury product moistu..
A facial cream which provides nourishment and moisture for the skin, to leave it supple, gentle a.. This premium facial cream calms and decongests while moisturizing and protecting the skin. This f..
A facial treatment cream for combination or oily skin types. This powerful exlixir rebalances oil.. This facial tonic is highly effective for sensitive and oily skin due to its calming, moisturisin.. This facial tonic is highly effective for dry, mature skin types thanks to its moisturising and r.. 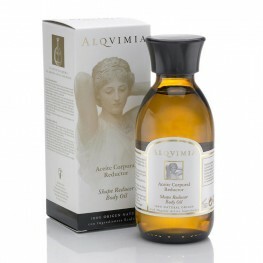 This luxurious bath and shower gel boosts the effects of Alqvimia’s Anti-Cellulite and Reducer bo..
A facial oil which reduces dark blemishes, soothes the skin and boosts radiance. This luxury prod.. This beautiful Ylang-Ylang cleansing emulsion is an extremely effective makeup remover with a del..